How are you spending Halloween? If you're anything like me, it's another excuse to eat and drink.Turtle Bay Leamington Spa will be serving 241 Zombie cocktails all day- get the link? A Zombie is a strong, rum based cocktail so I'd suggest sharing with a friend! Fill a highball glass with ice. Pour a little grenadine into the hole that you’ll find in the centre of the lychees, then stick the blueberries into the hole. Add the midori, sour mix to the glass and give a quick stir. Top with a dash of Sprite. Place your lychee eye balls on top! And if that's not enough excitement, how about a competition? 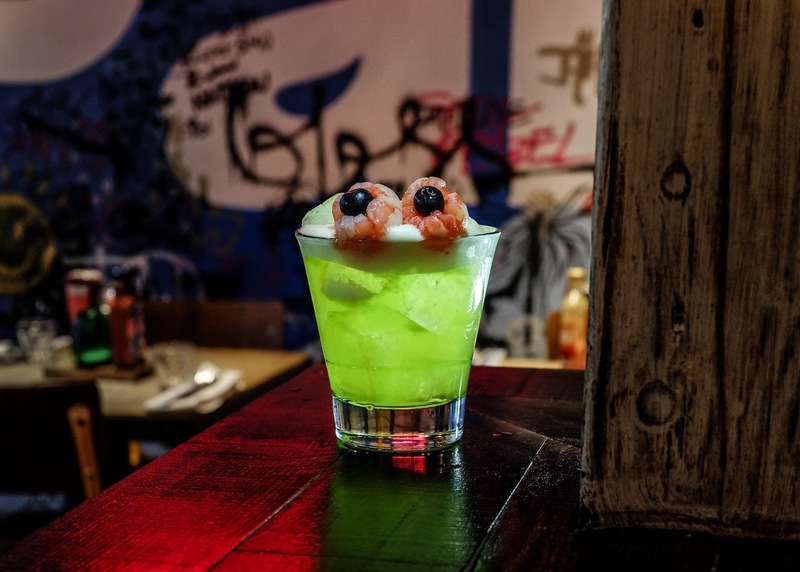 COMPETITION: WIN DINNER FOR 4 AT TURTLE BAY LEAMINGTON SPA! 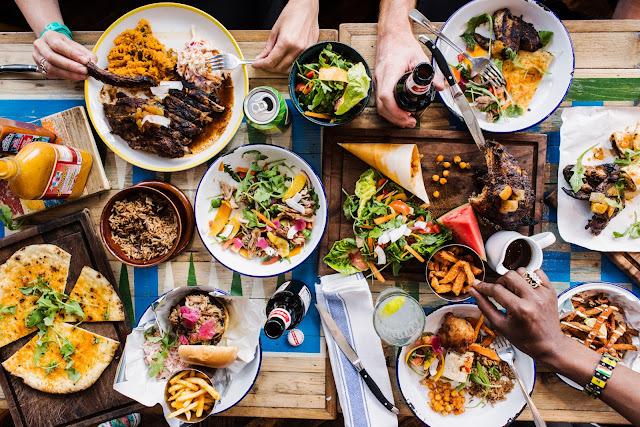 Turtle Bay is a popular Caribbean restaurant, serving up tasty, colourful food. I'm a big fan of their prawns and I know the Jerk Chicken is popular too. 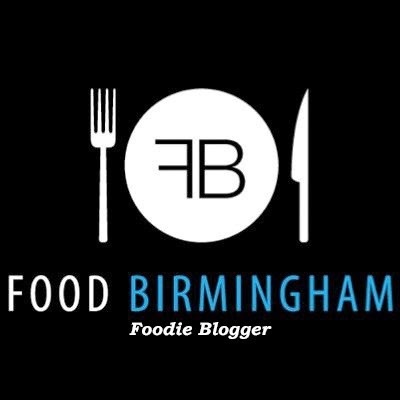 If you can get to Leamington Spa with three friends and fancy a three course tasty meal and a drink, enter the competition now!